Dr. Beshir has served the Muslim community for more than 40 years. He has been active at both the local and national levels through Muslim Student’s Association (MSA), Islamic Society of North America (ISNA), Muslim American Society (MAS), and Muslim Association of Canada (MAC). He is a Founding member of Human Concern International (HCI) and Family Dawn, and received The City of Ottawa Certificate of Appreciation for his volunteer work in the area of education. He is the father of four adult children and grandfather to many grandchildren. His books have been translated into Arabic, French, German and Albanian. Dr. Beshir is an internationally renowned family life educator, presenting workshops on parenting, marriage, and human development (tarbiyah) throughout North America, Europe, Australia, South Africa, Morocco, and Malaysia. 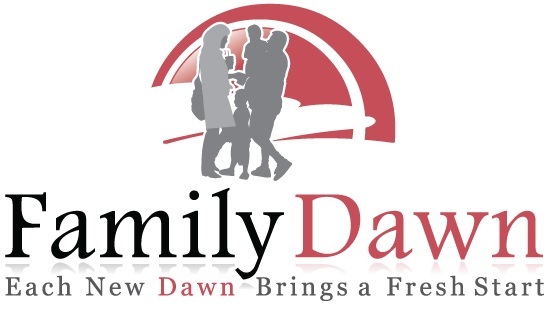 Family Dawn provides a portal of information for concerned parents and couples seeking knowledge in the areas of parenting and marriage. We reinforce the importance of healthy parenting skills and provide answers for couples that need information. We do it through various workshops, case studies, interviews and articles in various cities across the globe. Our belief is to empower individuals in the areas of parenting and marriages. The challenge that all of us face in this world is to know the difference between what is right and what is wrong. Not just that, we all suffer from various cultural and traditional limitations as well. We believe in providing answers for all those question. Right from correcting all the myths to providing information that is needed. Check out our events page to see when we are coming to your city next. If you have any questions, feel free to email us! Dr Rida Beshir & Dr Ekram Beshir has set a clear example of professionalism when it comes to parenting and marriage counselling through various means like their seminars and workshops. Holding a Ph.D and a Medicine degree together, they are your resource for the betterment of your future. Why not invest some time together and get the most out of those inspiring and excellent lectures given by them. Hundreds and thousands of attendees have taken the benefit from their education. You can be one of them! Feedback on the last five years workshops of the Beshirs is very impressive. 95.18% of attendees rated the quality of the lectures/speakers as excellent.